If you love watching Cartoon Network Canada and Teletoon’s late night, grown up programming, we have good news. We are pleased to announce the addition of the world’s first ever 24 hour Adult Swim channel to VMedia’s TV channel offering! 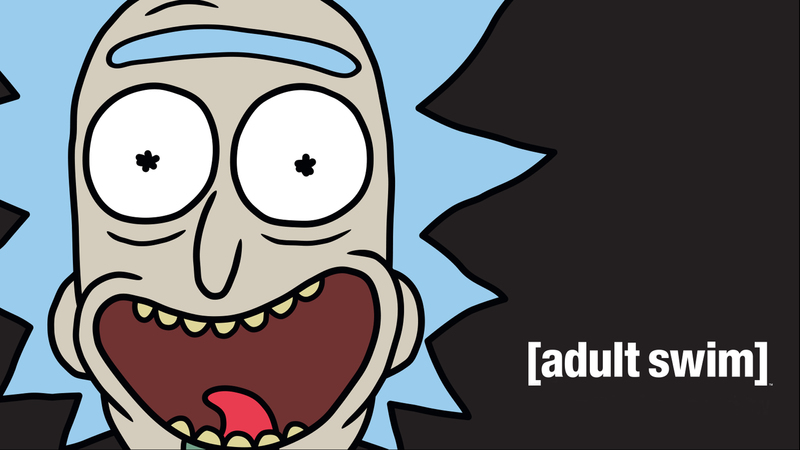 To celebrate, Adult Swim is on free preview until May 31st, 2019. You can find Adult Swim on channel #82, unless you live in Quebec where it is on channel #292. The Emmy Award-winning and top-rated original series, Robot Chicken, is a variety/Sketch show using stop-motion animation to bring pop-culture parodies to life. In the tradition of The Twilight Zone, Tim & Eric’s Bedtime Stories is an anthology series offering a unique tale that is simultaneously dark, horrifying, insane and hilarious. Get into this new quarter-hour animated series about finding the inner strength to buy your own cereal, not dying and the art of the scam. On this late night, anti-late night talk show, Eric Andre creates its own distorted pop culture universe by conducting interviews with an unpredictable mix of actual celebrities, fake celebrities and real-life weirdos. Enjoy Adult Swim in our popular and most comprehensive TV package, the Grand Premium for only $43.00/month ($67.95 after 6 months). Or get Adult Swim in your TV lineup with our Movies theme pack or add for as low as $1.50/month in our UChoose store. VMedia TV – More Content. More Enjoyment.